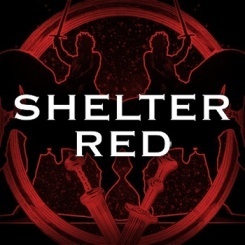 New to The Escapist's Music Library, Shelter Red brings a metal sound described as technical and completely original. With a rapidly growing fan base, Shelter Red makes a stop here on The Escapist and brings with them 2 songs available for free download. Head over to The Escapist's Music Library now by clicking here and be wowed by the sounds of Shelter Red!